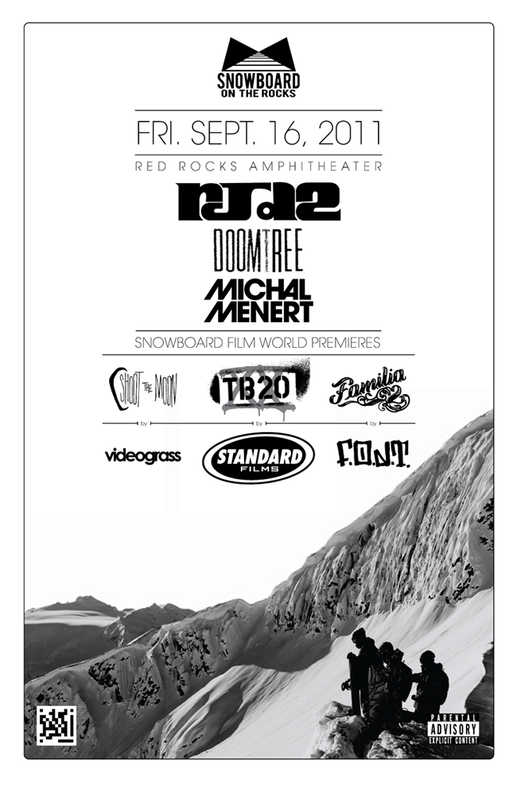 Film+Music=Snowboard on The Rocks.....buy tickets here. 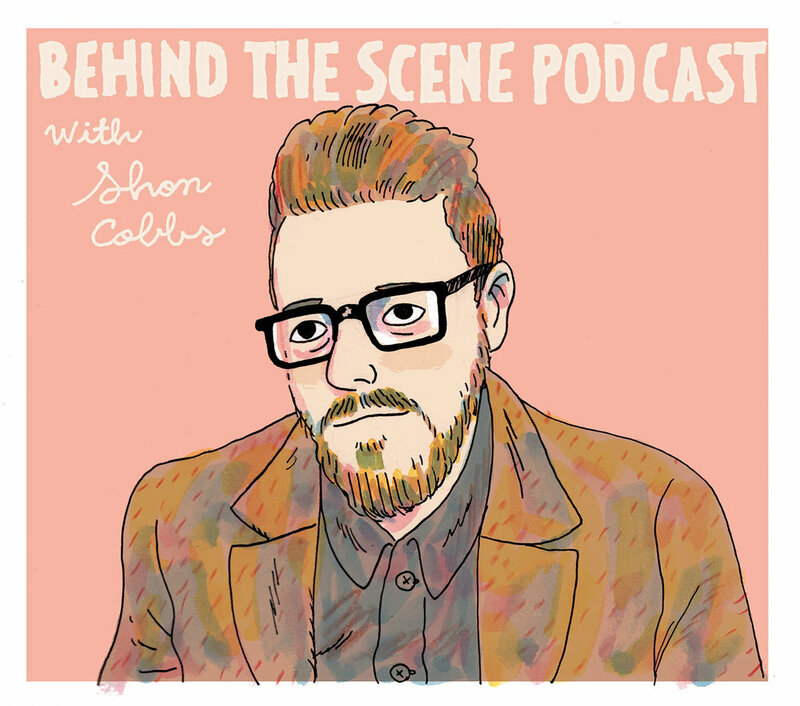 Performances by RJD2, Doomtree, and Michael Menert. Don't miss this awesome event.